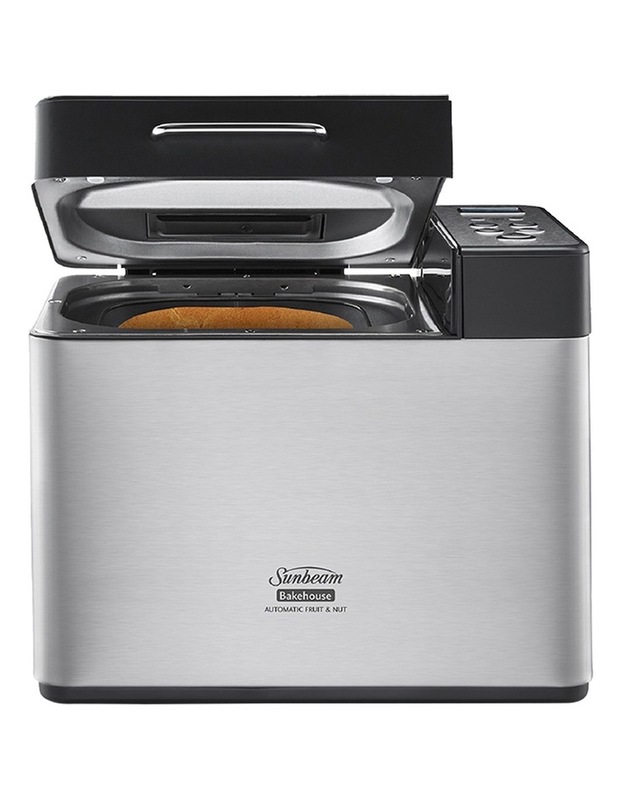 Enjoy the smell and taste of fresh homemade bread whenever you want it with this superb bread maker which can produce three different loaf sizes. 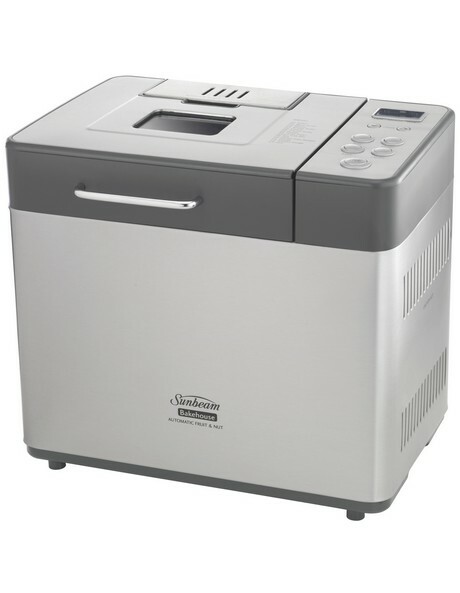 Giving you the choice of three different crust settings, 14 menus and a special automatic fruit and nut dispenser for additional bread variety, the Sunbeam Bakehouse Breadmaker BM4500 brings a world of bread options to your kitchen. Loaves can be made in three different weights: 500g, 750g or 1kg. Endorsed by the Coeliac Australia as suitable for gluten-free recipes, this appliance demonstrates its incredible adaptability repeatedly. 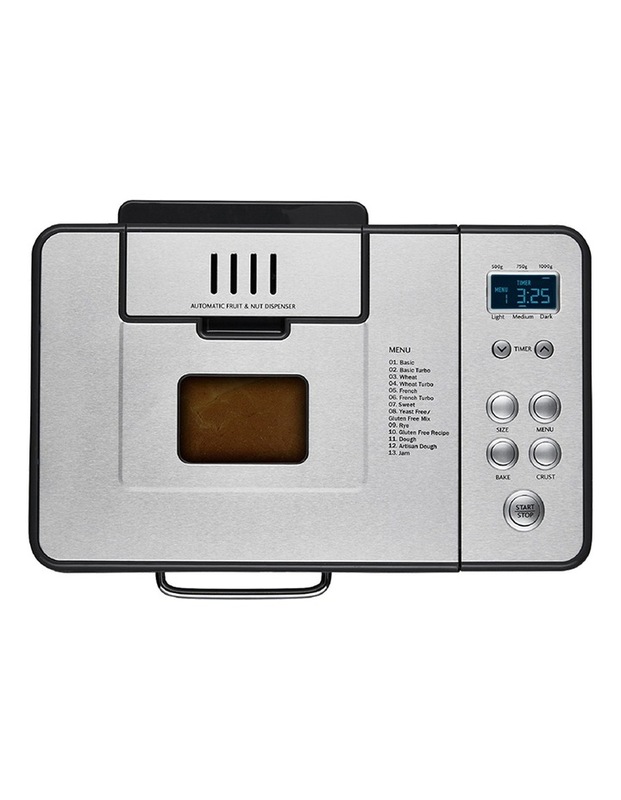 Additional features include a stainless steel finish, collapsible blade, turbo bake settings and a 15-hour time delay. Includes 12 month replacement warranty.